At first glance the Aspire K2 Quick looks like a misplaced vape pen from 2013. And that’s not far off. 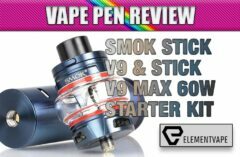 The K2 Quick Start showed up more than 2 years ago, but I just decided a new review might be worth it since we’ve seen a resurgence of the vape pen this year. This type of vape pen used to be all the rage, especially for people that vaped the way they used to smoke, called Mouth to Lung. For a product made in 2018, the K2 may look like yesterday, but the performance, especially in flavor fidelity, is more a modern vape experience. 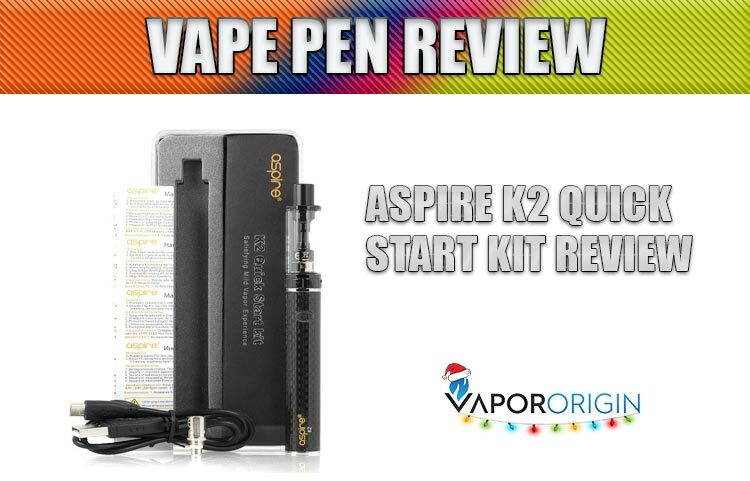 The Aspire K2 Quick Start Kit is an easy to use, plug-n-play device. 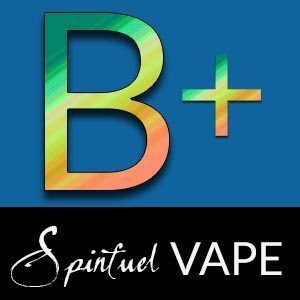 Using an 800mAh internal battery, a 1.8mL juice capacity ‘tank’ that uses a bottom-fill method, and Aspire’s BVC Atomizer Core make this a good Starter Kit for beginners. The form factor may look dated, but it is designed to be a slim and stealthy chassis with a carbon fiber finish, with a single-button for activating the device. Using Aspire’s BVC Atomizer Core,introduced way back in the days of the original Nautilus Tank provides dependable, MTL performance. Naturally flavor from the BVC Core cannot compete with new Mesh Coil sub-ohms, for a beginner vape it’s a very decent experience. Furthermore, Aspire includes MicroUSB charging port and cable that makes recharging easy, and fairly quick. Since the battery is a mere 800mAh an average Vape will probably need to recharge more than once a day. The Aspire K2 Quick Start is an elegant and capable kit for new Vapers, and it comes with an affordable price tag. The Aspire K2 Quick Start Kit could be a wise choice for beginners, especially those that like the vape pen style. If nicotine salt eJuice and oddly shaped pod mods are a turnoff for you, perhaps sticking with the long trusted vape pen styling would provide a better vape experience. Although I left Mouth to Lung vaping a few years back, it was strangely comfortable using this type of device again. 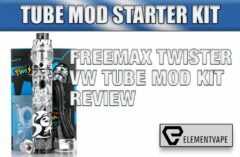 For experienced Vapers, I can’t recommend a device with 800mAh of power, less than 2mL tank, and a plus-ohm coil. But if you’re just starting out, the K2 Quick Start is a good way to test the waters. 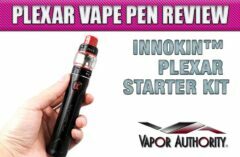 Next : V2 Cigs Shuts Down: Does the Cigalike Have a Future?